The author has described the book as "a direct return to my childhood, to when I was ten or so. The book is set in a fictionalized Rosslare, the seaside village where we went every summer as children. Looking back now it seems idyllic...” In the novel, though, there is a horrific experience at the core of this childhood pastoral, recalled by the narrator as he revisits the scene many years later. Winner of the 2005 Man Booker Prize and 2006 Irish Book Awards Irish Novel of the Year. 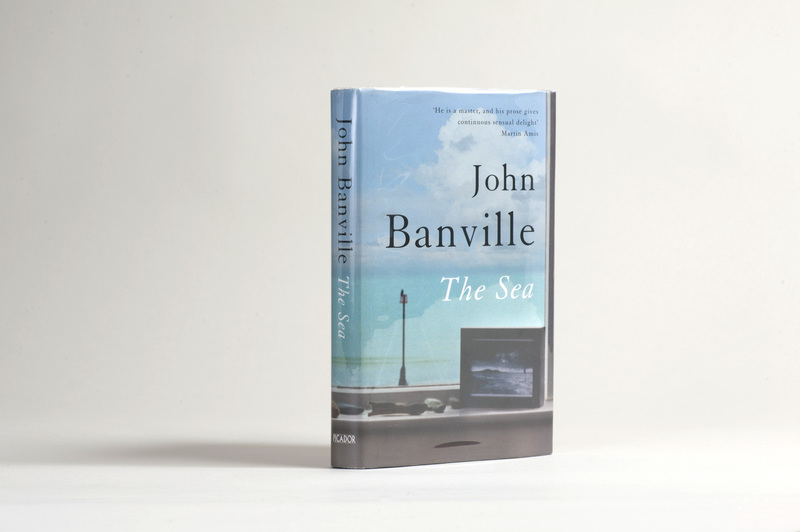 A film adaptation of The Sea written by Banville, directed by Stephen Brown and starring Ciarán Hinds, Sinead Cúsack, Rufus Sewell and Charlotte Rampling, will be released in 2013. 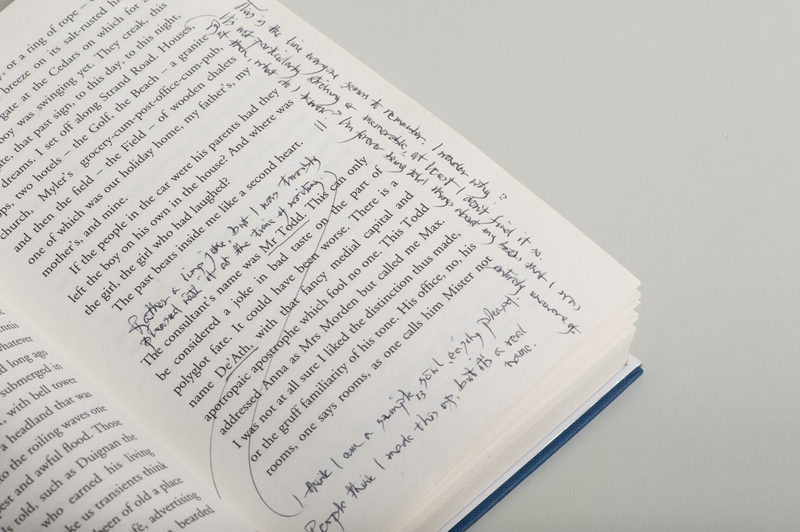 Annotated on 98 pages. Approximately 1,200 words.